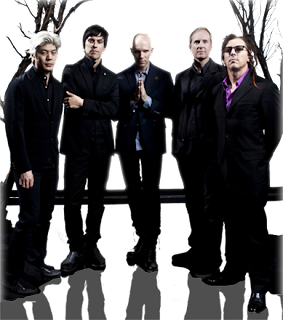 As fans of A Perfect Circle already know, the band is back and performing at big festivals (Rock On The Range, Lollapalooza) this year. But the main question has always been "Will there ever be a new APC album?". That answer has finally been given (kinda) by mastermind/guitarist of APC, Howerdel in an interview with Gotham Radio.